In this section, we discuss where the financial manager fits in the corporation. We start by defining corporate finance and the financial manager's job. These are not the only questions by any means, but they are among the most important. Corporate finance, broadly speaking, is the study of ways to answer these three questions. Accordingly, we'll be looking at each of them in the chapters ahead. For current issues facing . CFOs, see www.cfo.com. A striking feature of large corporations is that the owners (the stockholders) are usually not directly involved in making business decisions, particularly on a day-to-day basis. Instead, the corporation employs managers to represent the owners' interests and make decisions on their behalf. In a large corporation, the financial manager would be in charge of answering the three questions we raised in the preceding section. The financial management function is usually associated with a top officer of the firm, such as a vice president of finance or some other chief financial officer (CFO). 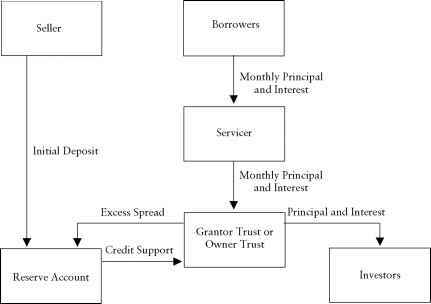 Figure 1.1 is a simplified organizational chart that highlights the finance activity in a large firm. As shown, the vice president of finance coordinates the activities of the treasurer and the controller. The controller's office handles cost and financial accounting, tax payments, and management information systems. The treasurer's office is responsible for managing the firm's cash and credit, its financial planning, and its capital expenditures. These treasury activities are all related to the three general questions raised earlier, and the chapters ahead deal primarily with these issues. Our study thus bears mostly on activities usually associated with the treasurer's office. As the preceding discussion suggests, the financial manager must be concerned with three basic types of questions. We consider these in greater detail next. A Simplified Organizational Chart. The exact titles and organization differ from company to company. 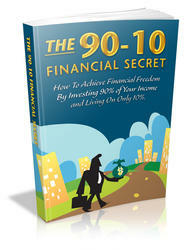 What are the three basic questions financial managers must answer?